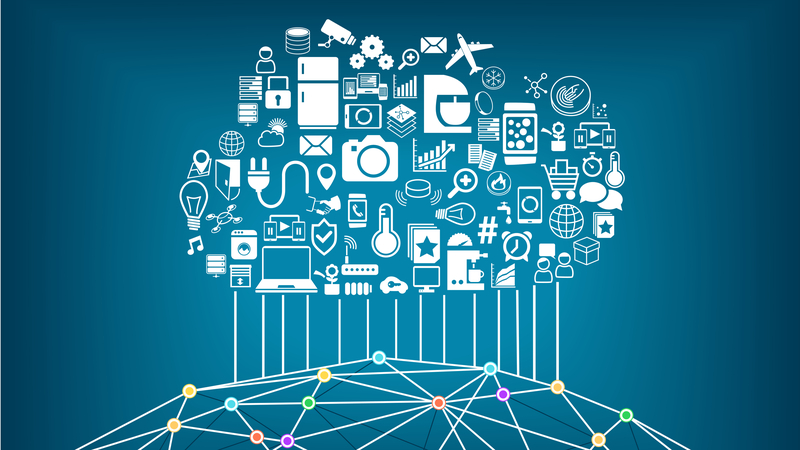 Microsoft’s Azure Stack platform is the company’s offering for bringing cloud-tech down to the local data center. With the hardware now available to run the software, for those who are thinking about investing in this platform or may have already done so, Microsoft has released a roadmap of what’s on the agenda for next year. 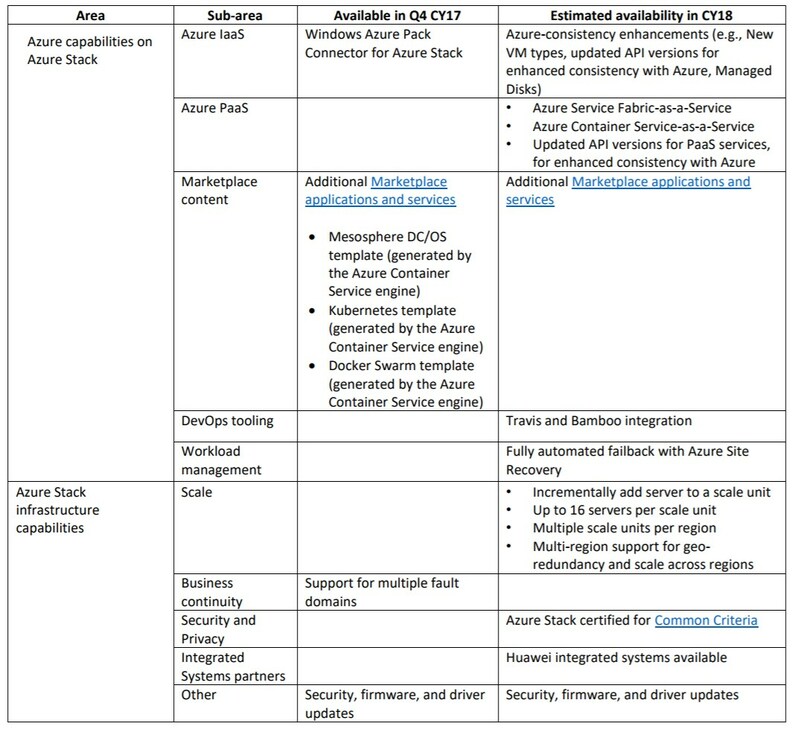 The roadmap, which you can find here (PDF), outlines what Azure Stack offers and provides a solid overview of the platform. On page 11 of the PDF, you can find the roadmap for what is scheduled for release during 2018. The roadmap addresses both Azure capabilities on the hardware as well as Azure Stack infrastructure functionality too. One feature that I know has been requested by many users who are looking at new hardware with Azure Stack is improved failback integration and thankfully, that will arrive next year. I’ll be watching the adoption of Azure Stack closely and I don’t expect it to be an overnight success. Seeing as it requires new hardware that only became available in the second half of 2017, adoption and deployment will take time. That being said, Azure Stack is a native way to bring Azure functionality to on-premises metal and is a gateway to moving fully to the cloud. Microsoft has a unique proposition for companies that are looking to live in a hybrid world where they can support both on-premises deployments and cloud with Azure Stack while making the two platforms act as one unified system. Because of this, while not every company is ready or wants to move to the cloud, Azure Stack brings cloud features to local metal and also creates a natural path for moving to Azure when the client is ready.